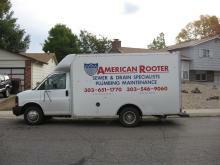 American Rooter is here to meet your underground water and sewer line locating needs. 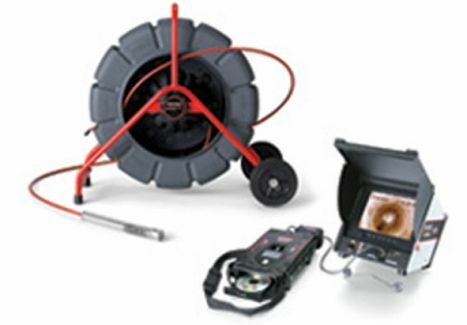 American Rooter uses an electronic underground line locator to accurately map out your underground water or sewer lines. Underground sewer & water line locating is an important process prior to doing any type of excavating. 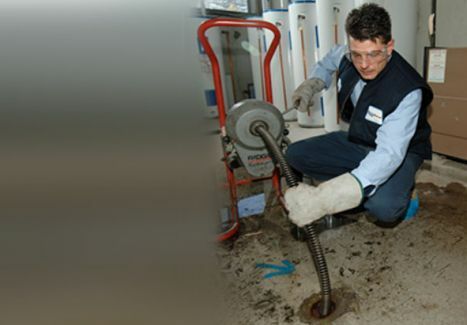 Accidentally digging up sewer and water can result in very expensive repairs. 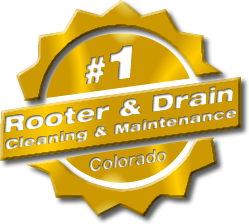 American Rooter can ensure that all sewer and water lines have been located and physically marked on the property as required. TIP: Line locating requires special equipment. 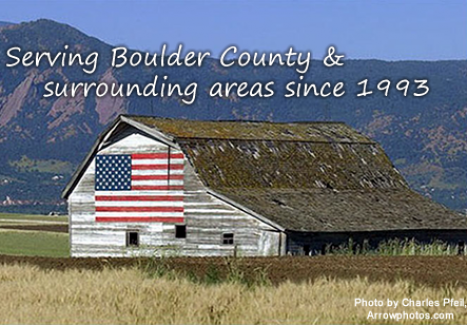 Call American Rooter in Longmont or Boulder today to setup an appointment to locate your underground lines.